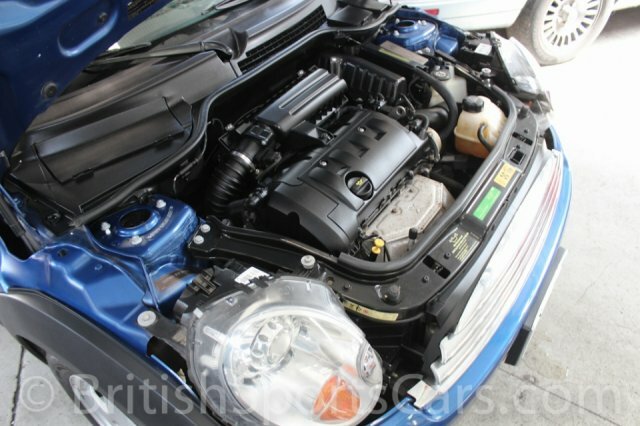 This 2008 Mini Cooper is a car we have known and serviced for several years. It has has four new tires, and new brakes all around. It's freshly serviced, and is ready to roll. 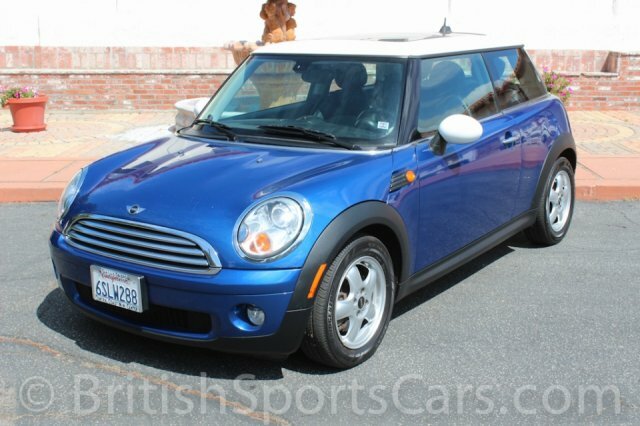 The paint and body is very nice, but does show a few rock chips. 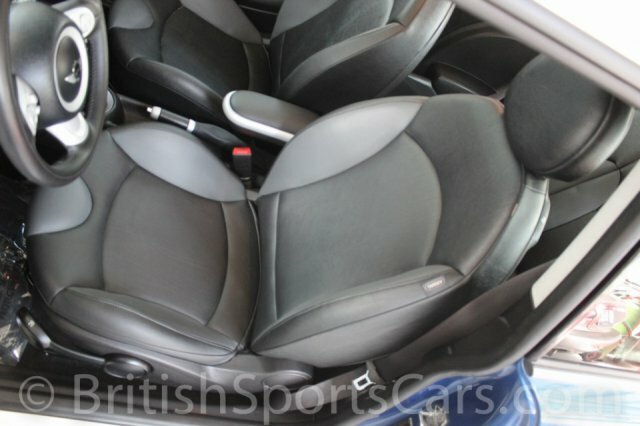 The upholstery is all in great condition, with just a little wear on the driver's seat. 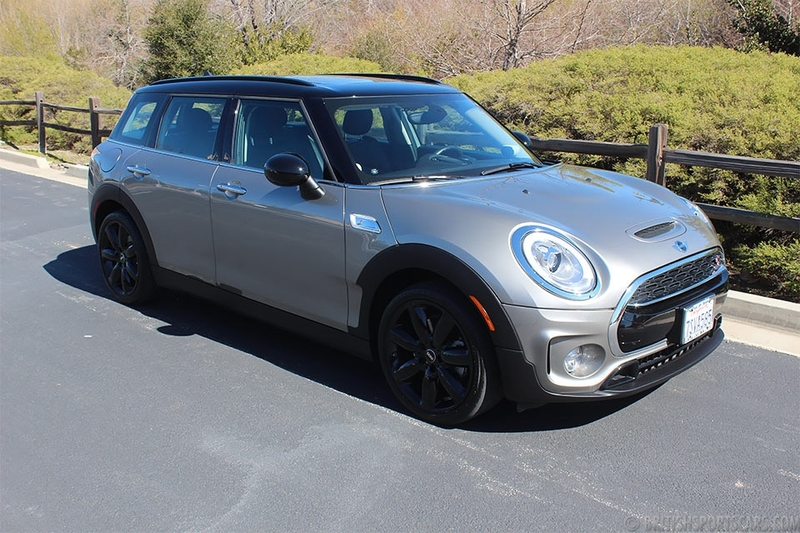 This Mini is very well optioned and gets fantastic fuel mileage. 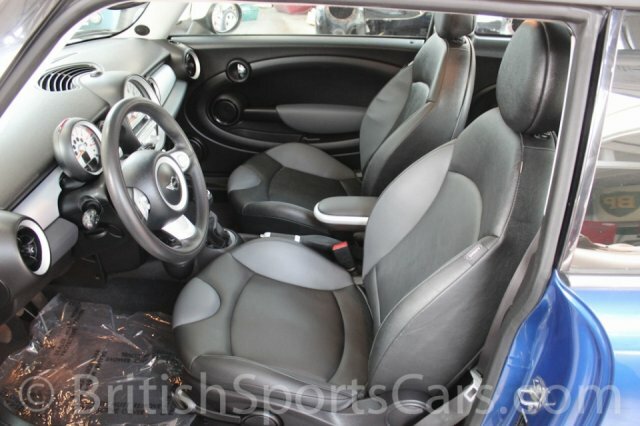 These Coopers are great cars and are a lot of fun to drive. Please feel free to contact us with any questions you have. *Standard equipment may be shown. Some equipment/features may not be available. Contact seller for details.